28 Aug Ant 101: How Do Ants Reproduce? 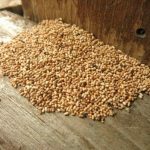 Most people have a basic notion of ant reproduction. At least, you probably know that ant colonies have a queen ant. As Hilton Head ant control specialists, it’s our job to bring a deeper knowledge of how ants reproduce, colonize, and spread. 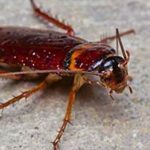 Know how they reproduce, and you have a better starting point for choosing pest control methods. • Swarming: For fire ants and most other species, winged males and queen female ants leave the colony in a swarm. The pregnant queen then begins a new colony. 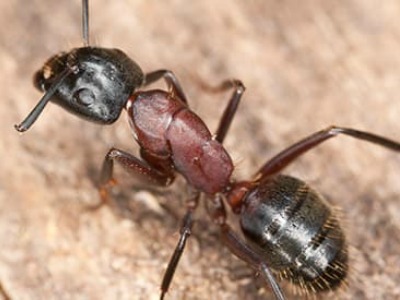 • Asexual reproduction: Some species of ants have queens that reproduce asexually, although the offspring are all female. • Budding: In colony budding, a queen ant walks with wingless worker ants to relocate a colony or to start a new satellite colony. Compared to mammals and most other species, ants are a bit odd because they don’t simply have males and females who all mate with each other. Only the queen females can mate; all other females are the worker ants. Most male ants only live to reproduce. They die soon after doing so, having completed their mission. • Queens can wait to fertilize her eggs for months or years after a mating dance. • Queen ants do not have power over the colony, but some worker ants do care for her by feeding her and cleaning her waste. • After mating and starting a colony, queens shed their wings. Pest control is our business—not yours. In addition to our Hilton Head ant control home services, our commercial pest control team can wipe out ants at your workplace quickly and effectively. 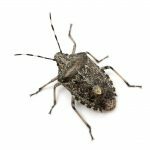 Get help from the certified pest control technicians at Island Pest Control. For a free inspection and estimate for scientifically advanced ant treatments, contact us today!